Most days I add my #OOTD to Instagram but I'm conscious that many of you are not on Instagram and that many more again are suffering (as I am) from Insta-fatigue, and scaling back on how often you use it. So for that reason, I've set up a new page here on the blog itself called #OOTD where I will upload my outfit photos from Instagram with links to the products. As well as being a good place to catch up on outfits, it also allows me to link to the items or similar ones in case you would like to recreate some or all of the outfit. Now I will probably do this on a weekly basis rather than daily - depending on how work and home is going that week. Equally, there won't be 7 every week as there are always a couple of days where I don't get a photo or spend the whole day in my gym gear. 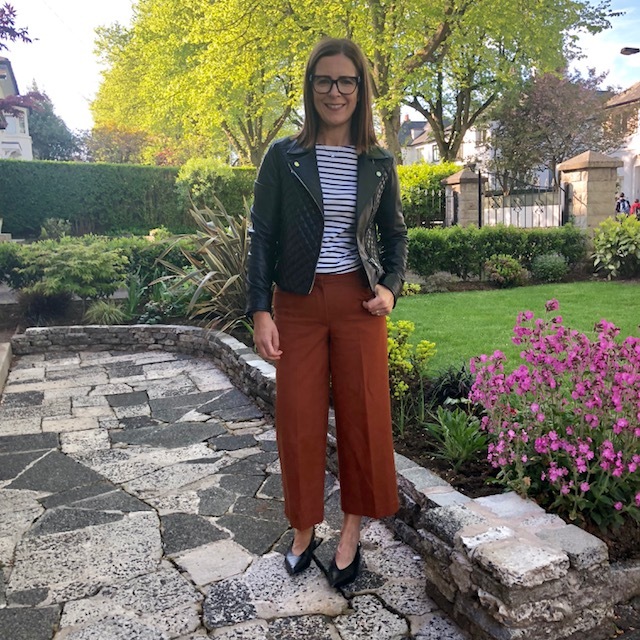 If you take a look over on the page, you'll see I'm almost up to date..just these few below to add in and I hope going forward, you'll enjoy this one stop shop for outfit inspiration. I hope you've had a good week and that the sun is shining where you are! I'm back with a beauty post next that includes a competition so stay tuned for it. I'm not on Instagram and appreciate being able to have a look from time to time at the page on your blog, thanks Avril!